DJ MARK FARINA/VARIOUS Mushroom Jazz Six vinyl at Juno Records. 1. 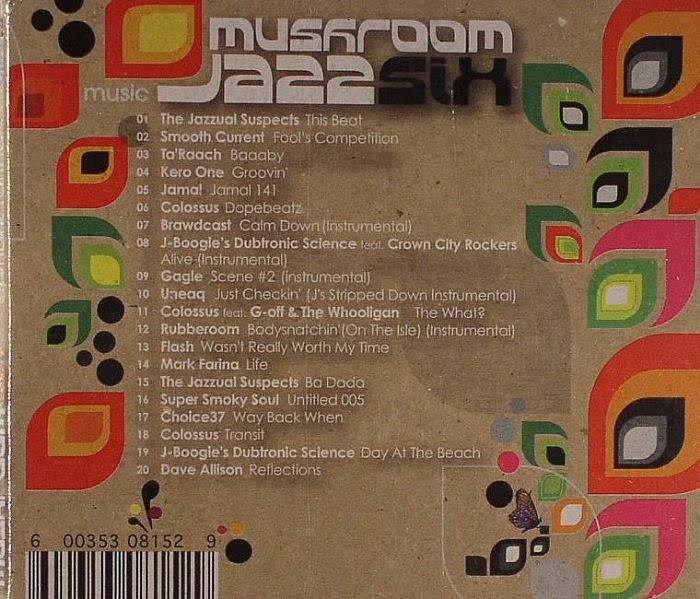 The Jazzual Suspects - "This Beat"
2. Smooth Current - "Fool's Competition"
3. Ta' Reach - "Baaaby"
4. Kera One - "Groovin'"
5. Jamal - "Jamal 141"
9. Gagle - "Scene #2"
13. 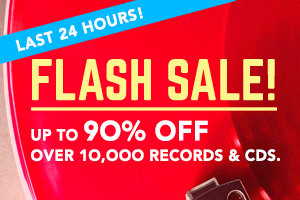 Flash - "Was'nt Really Worth My Time"
14. 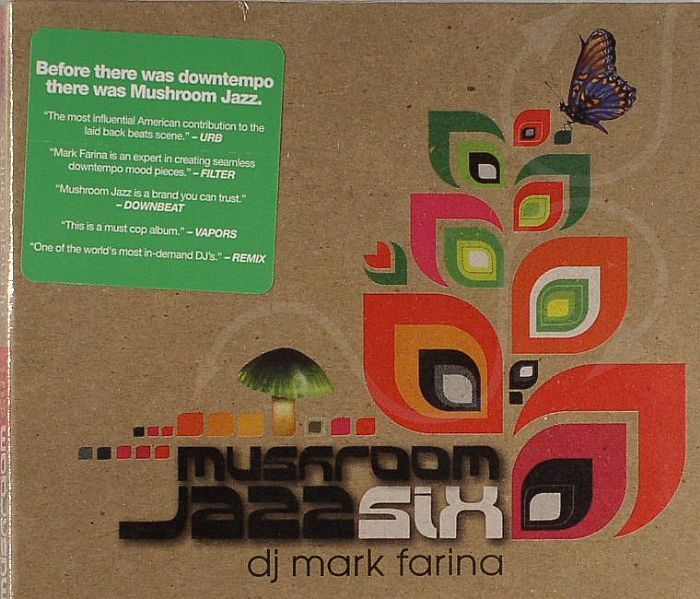 Mark Farina - "Life"
15. The Jazzual Suspects - "Ba Dada"
16. Super Smoky Soul - "Untitled 005"
17. Choice37 - "Way Back When"
19. J0Boogie's Dubtronic Science - "Day At The Beach"
20. Dave Allison - "Refelections"